Little League has adopted new baseball bat standards starting with the 2018 season. For the tryouts on February 24, SAYB is REQUIRING that all players use a bat that conforms with the new USABat standards. More info on new bat standards. Players will not be able to tryout using last year’s bat. If a player does not have a USABat, SAYB will provide an approved bat to be used for the Hitting evaluation. 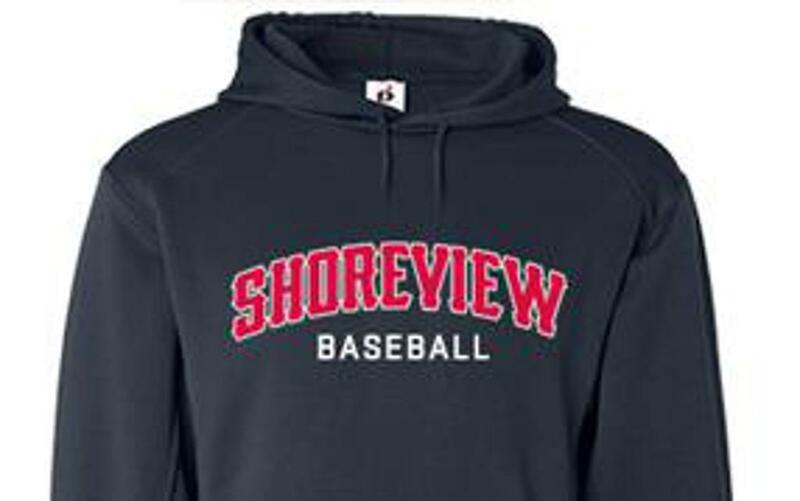 Gear up for 2019 baseball!